Lynton is using Smore newsletters to spread the word online. Benjamin Harrison was the type of president that really played a big role as one of the President. 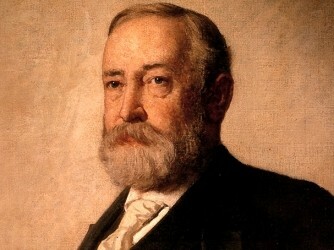 Benjamin Harrison attempted the Annex Hawaii and gain foreign bases for the Navy. 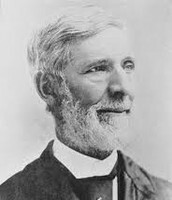 Harrison called the first pan American union to develop unity and cooperation in the United States. He succeeded in foreign policy. 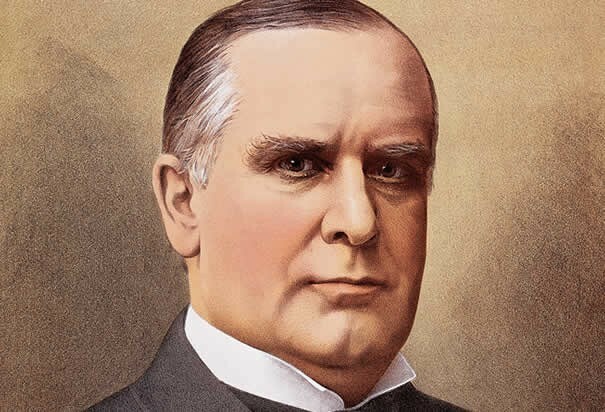 William McKinley was considered an important national leader. He turned further towards annexation in the year 1897. President Cleveland Grover left office, and was replaced by President William McKinley. He favored annexation. 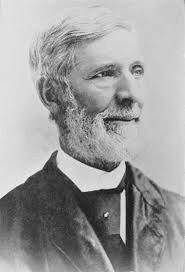 President William signed a resolution to the annexation Hawaii, and Hawaii became a U.S. territory.